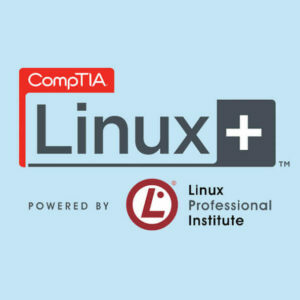 American Certifications College offers CompTIA Linux+ [Powdered By LPI] – Exam 1 – IT Test for a price of $234.00. 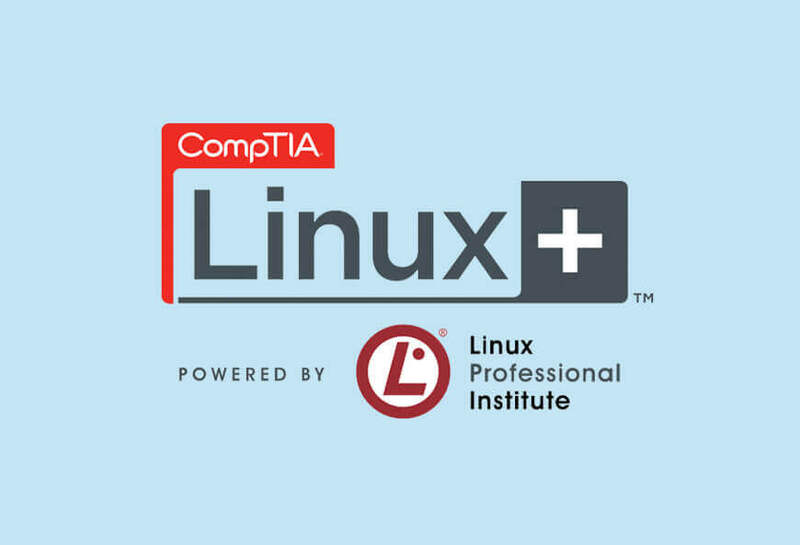 CompTIA Linux+ Powdered by LPI certifies one’s foundational skills in Linux system administration which is one of major standards set in big IT industries for IT professionals. American Certifications College offers CompTIA Linux+ [Powdered By LPI] – Exam 1 – IT Test for a price of $234.00. This exam covers all essential areas such as Linux systems configuration, management, and troubleshooting. In addition, being Linux+ certified is highly important especially in IT infrastructures and in smartphone market. American Certifications College will help take you different concepts that will be used on the job in any type of Linux career.